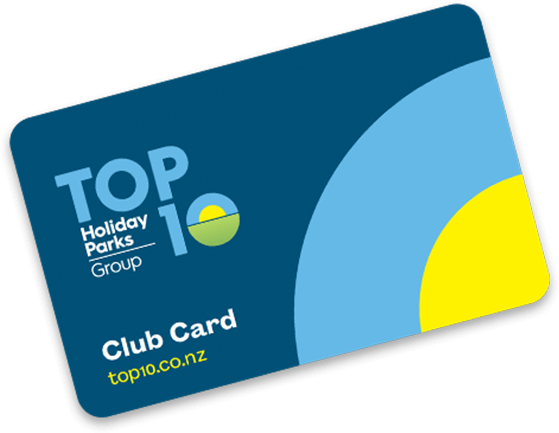 Fox Glacier TOP 10 is so close to all the BIG TICKET items and many 'must do' activities in the Glacier Country. Make sure you allow enough time to explore our fabulous region and talk to our super friendly and knowledgable staff for some good old local knoweldge & information. Our team will be able to assit you with making the best use of your time and book any activites or trips.